Case IH is for those who demand more. This long-sleeve shirt displays that very trademark, down the left sleeve. 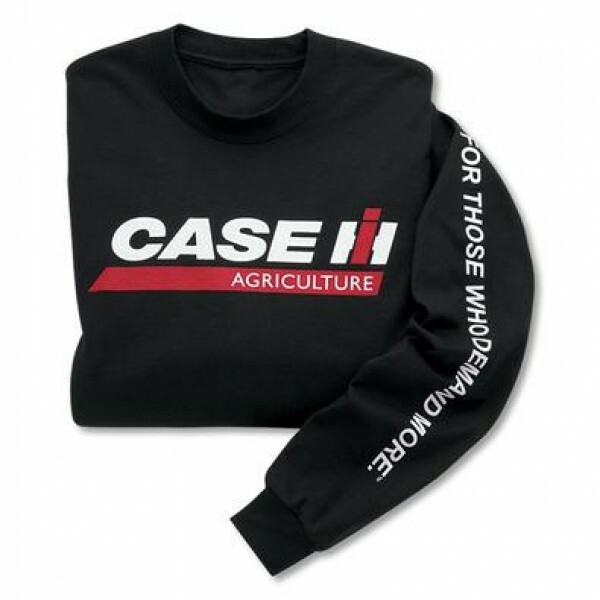 Case IH logo screen printed proudly across the front.